Download our App. It’s faster and better. Fill the form below and one of our customer care representatives will contact you within 24 hours to schedule the inspection. Will be sold to nearest offer. As good as a brand new car. Complete original file is availble. Call/SMS in office hours only. Set your Alerts for Suzuki Every Wagon in Sialkot and we will email you relevant ads. 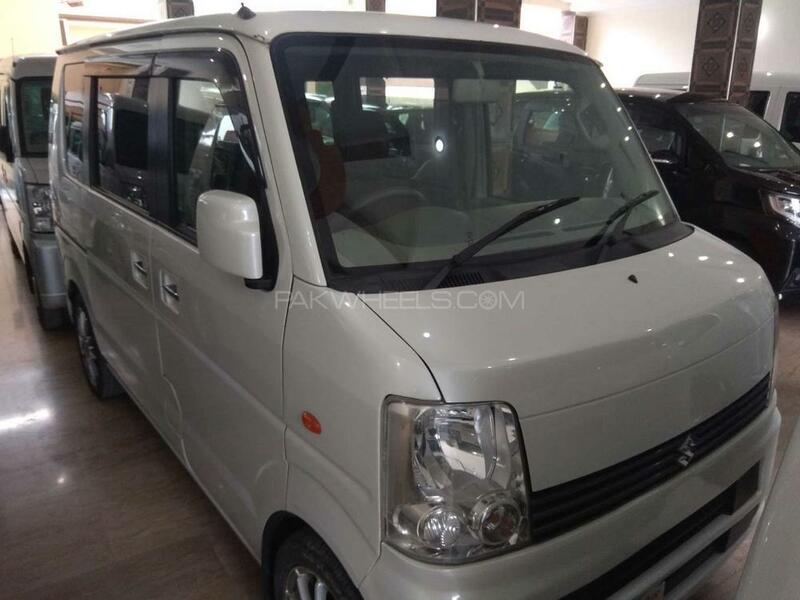 Hi, I am interested in your car "Suzuki Every Wagon PZ Turbo 2014" advertised on PakWheels.com. Please let me know if it's still available. Thanks. Let us know what's wrong with this ad. Note: Please don't use this form to contact the seller. Copyright © 2003 - 2019 PakWheels (Pvt) Ltd. - All Rights Reserved.